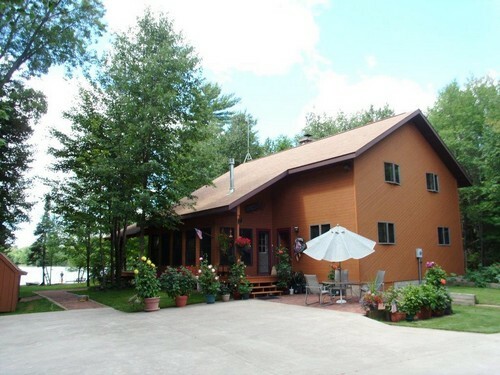 Welcome & Thank You For Visiting Our Three Lakes Chain Website! 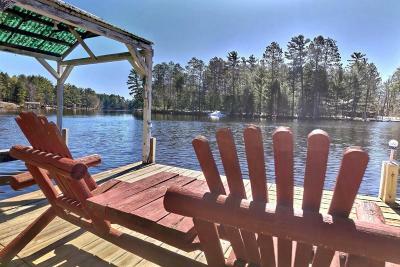 The Time To Make Your Dreams of Owning a Home in The "Northwoods" is NOW! 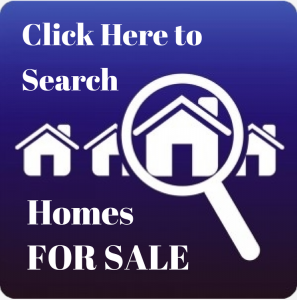 The ultimate resource for professional real estate information. 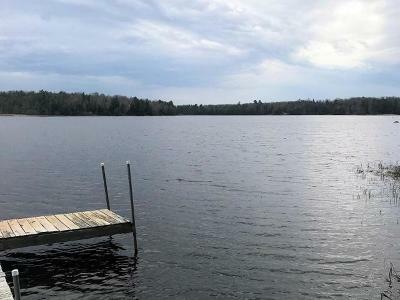 With over 50+ years of experience and service for both buyers and sellers in the greater "Northwoods Area" with the world's largest inland chain of lakes. 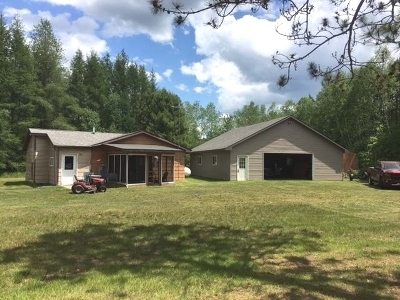 Now serving Three Lakes, Eagle River, Sugar Camp, Phelps, Hiles, Monico and Argonne areas. 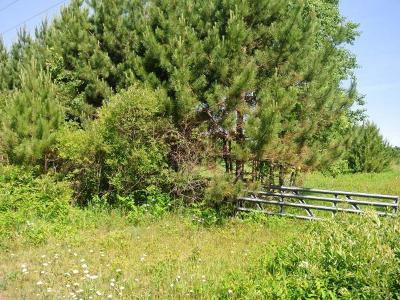 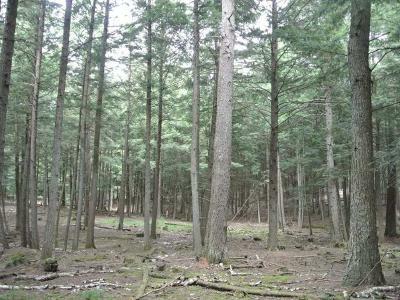 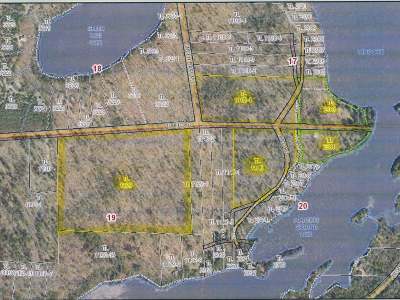 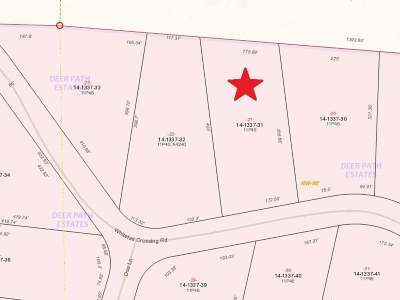 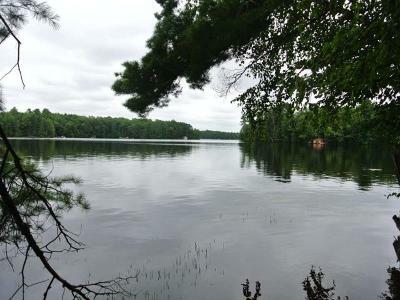 Find your Lake Home, Country Home, Vacation Home, Vacant Land or Business here! 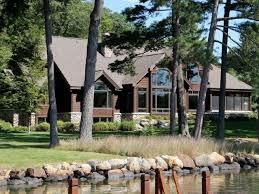 We have been involved with the buying and selling of homes in Three Lakes and adjacent areas for over 60 years. 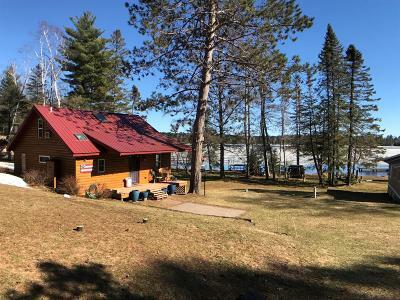 RE/MAX Northern Lakes has been an important part of the local community since its inception and will continue to serve all of the area's real estate needs. 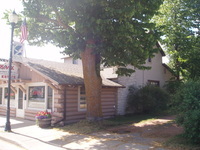 We are a 4th generation family owned real estate office. 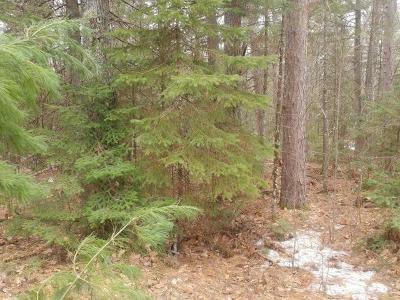 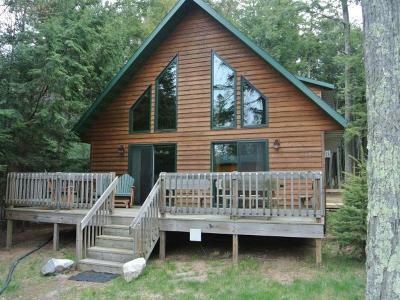 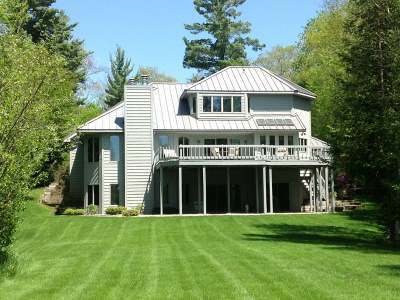 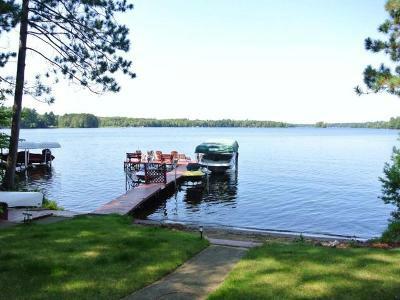 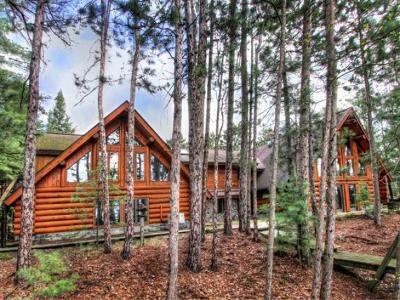 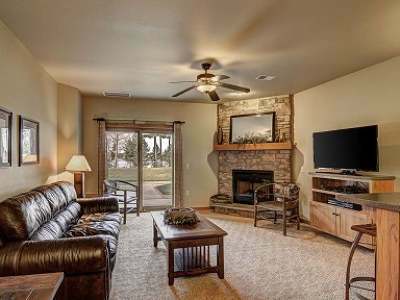 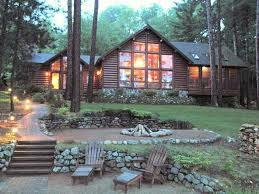 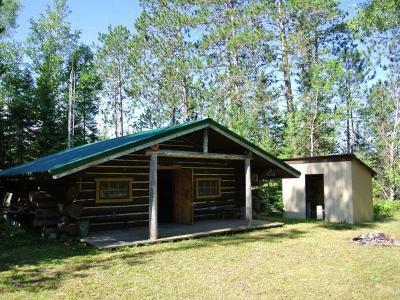 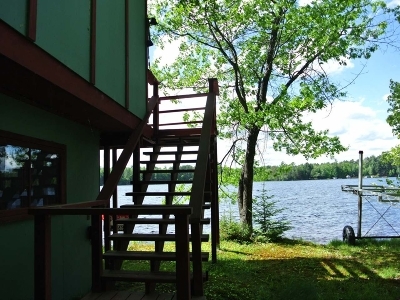 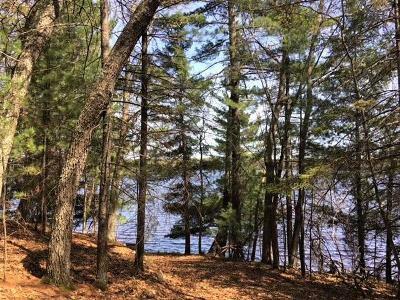 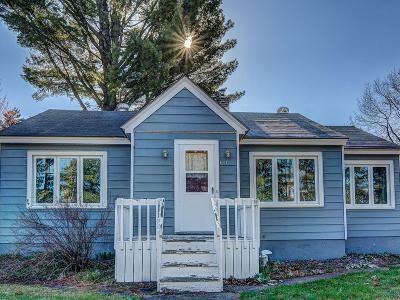 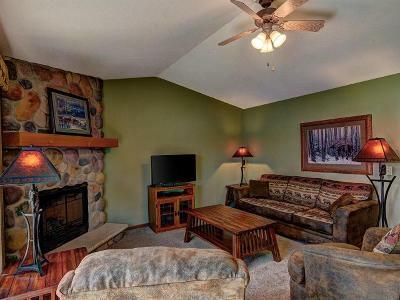 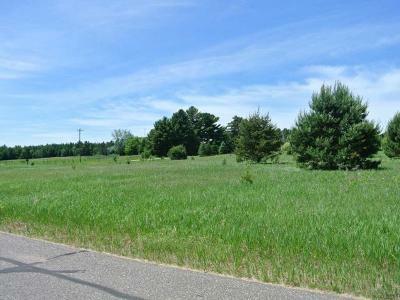 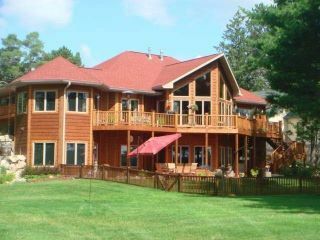 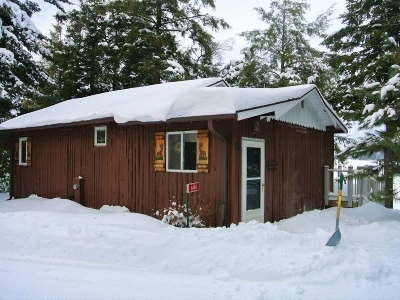 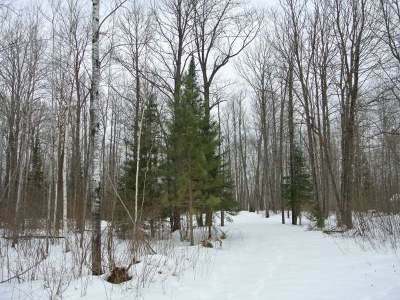 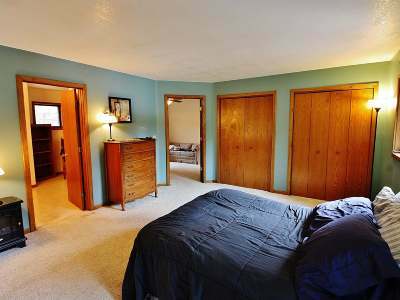 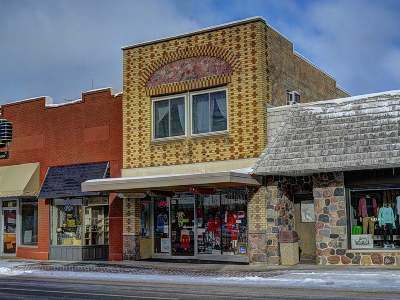 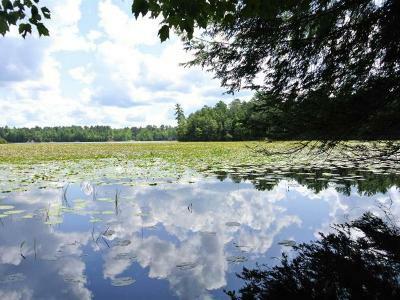 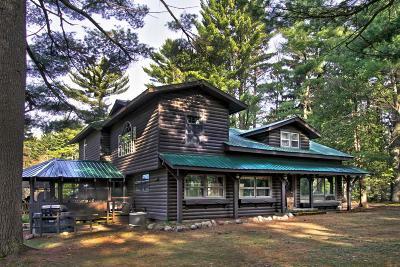 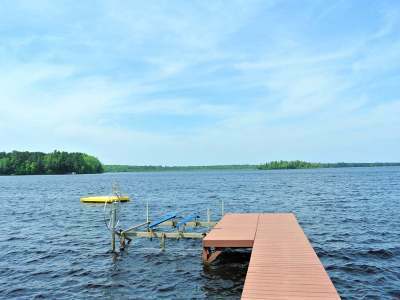 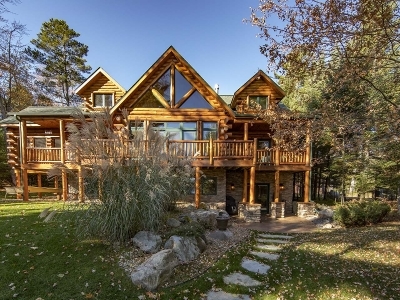 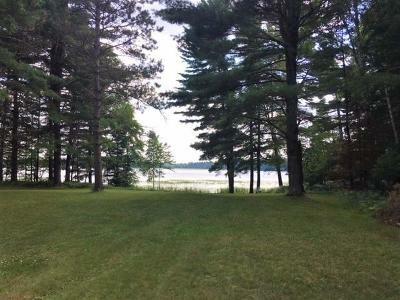 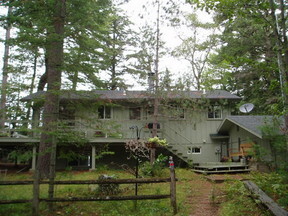 This is the place to find homes for sale in Three Lakes or Northern Wisconsin! 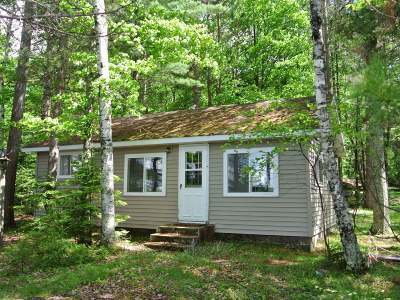 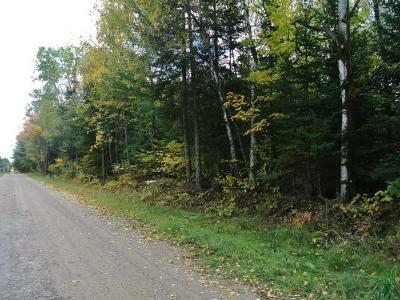 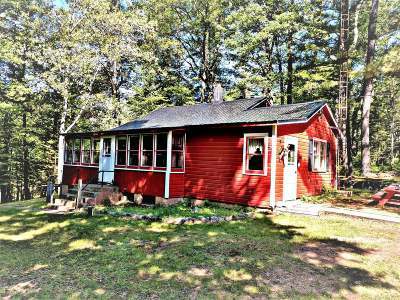 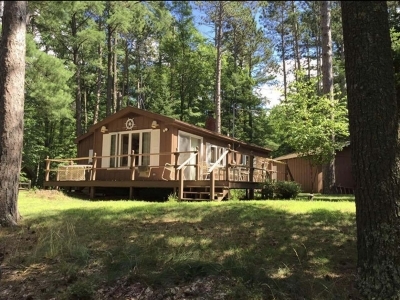 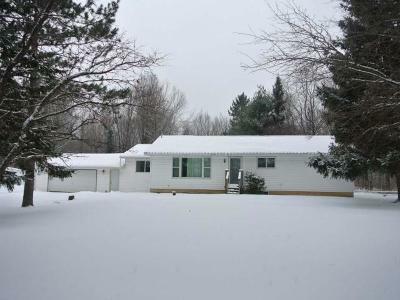 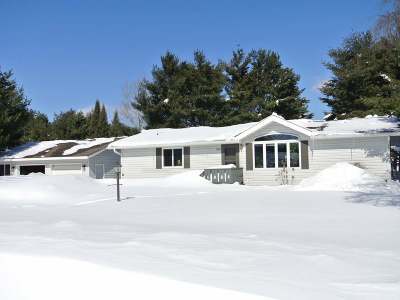 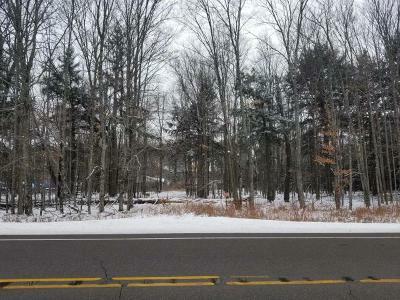 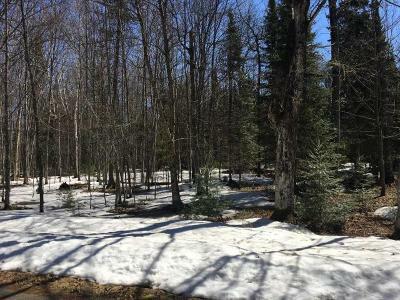 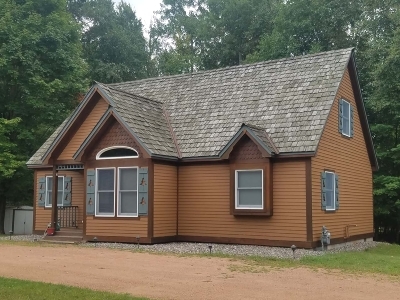 $139,900 Eagle River, WI Courtesy of CENTURY 21 BURKETT & ASSOC. 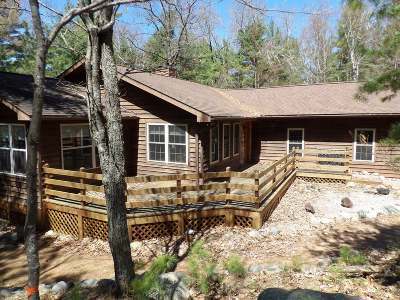 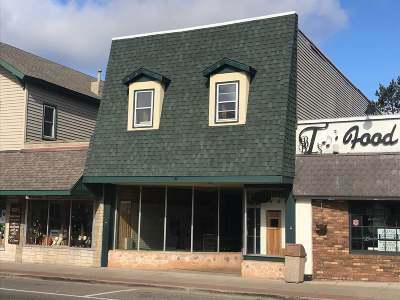 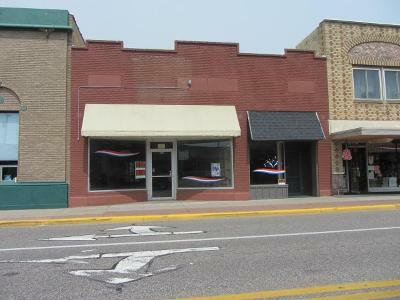 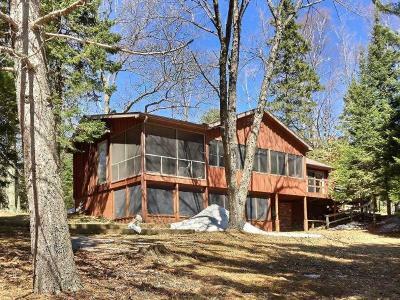 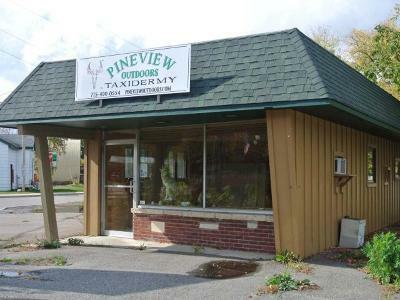 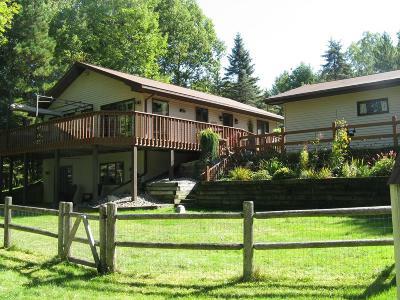 $247,500 Eagle River, WI Courtesy of CENTURY 21 BURKETT & ASSOC.